Pi Rho prides itself into providing hope and opportunities for youth to be successful in our society. 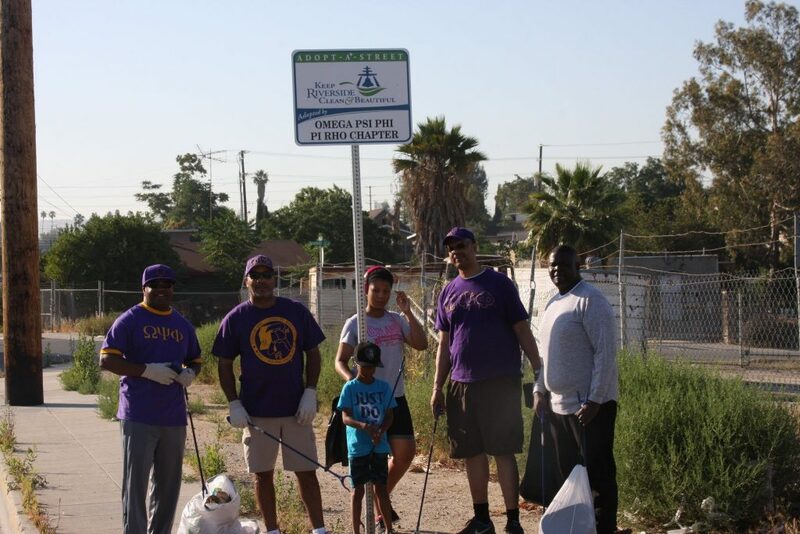 The chapter also participates in cleaning up the streets in the city of Riverside so the community is appealing to the eye. Pi Rho works for the benefit of the community inside and out and early Saturdays mornings once a month the members go out and clean the streets to keep the neighborhoods clean and safe for the families to grow.